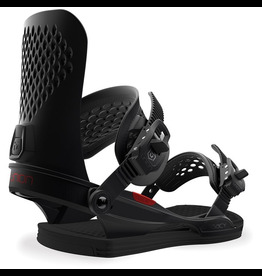 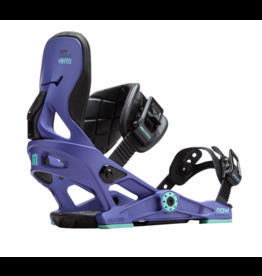 ggressive performance and an anatomical fit make the Union Legacy Snowboard Bindings the ideal option to lay down silky smooth carves, explore the trees, throw down in the halfpipe, and paint artistic lines on the mountain. 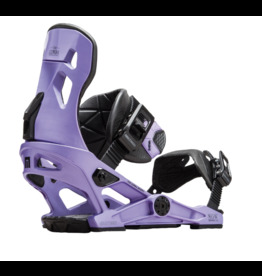 From park to peak and everything in between, the Vetta is the perfect blend of comfort, flex, and performance. 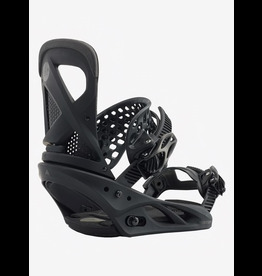 The first women’s binding ever remains our most popular pick, offering pro-caliber control for experiencing the entire mountain.